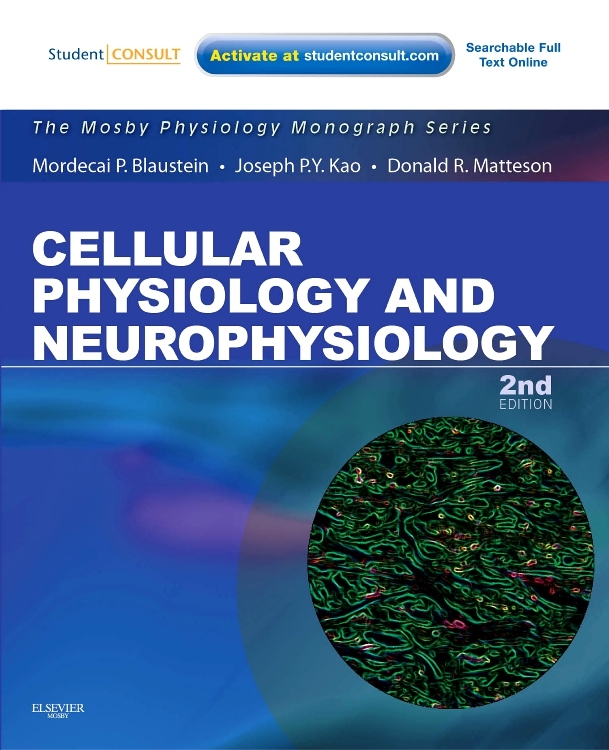 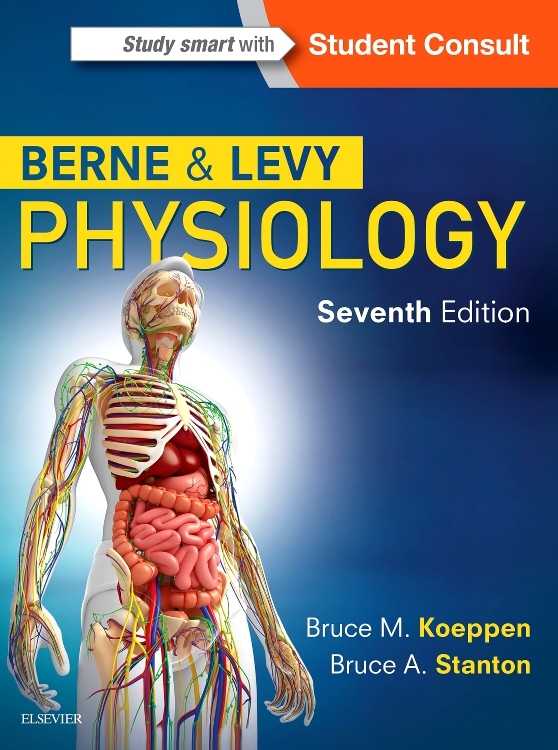 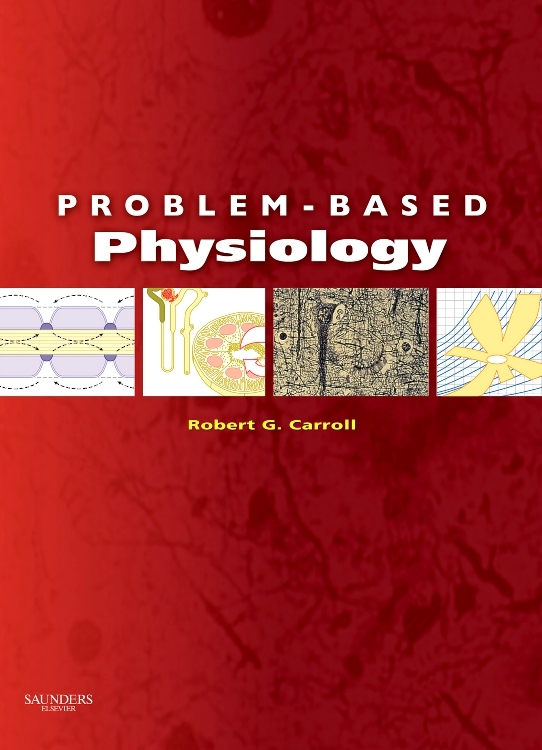 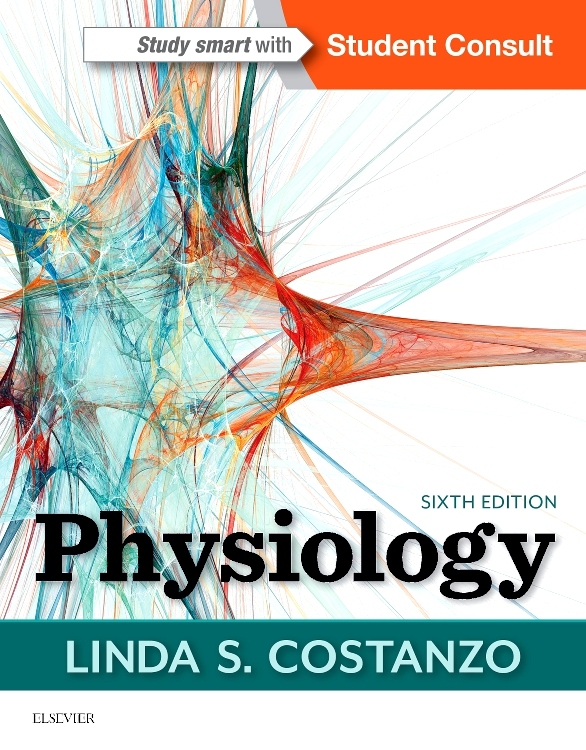 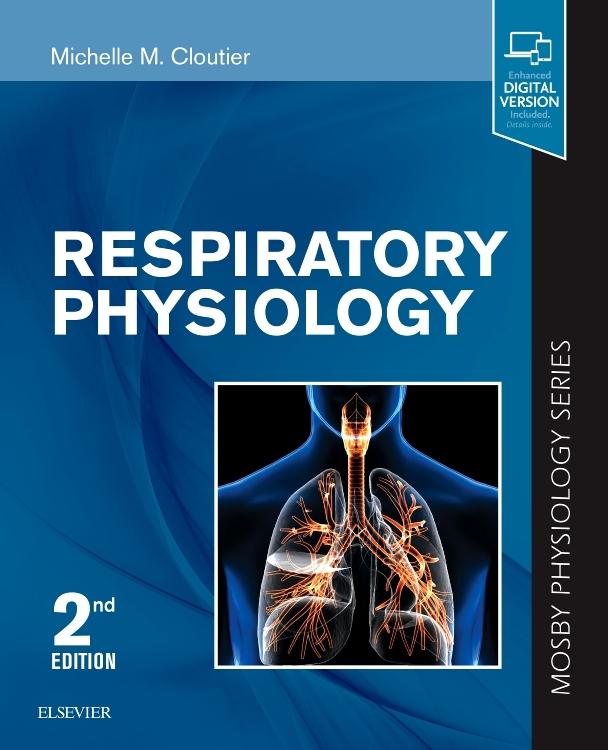 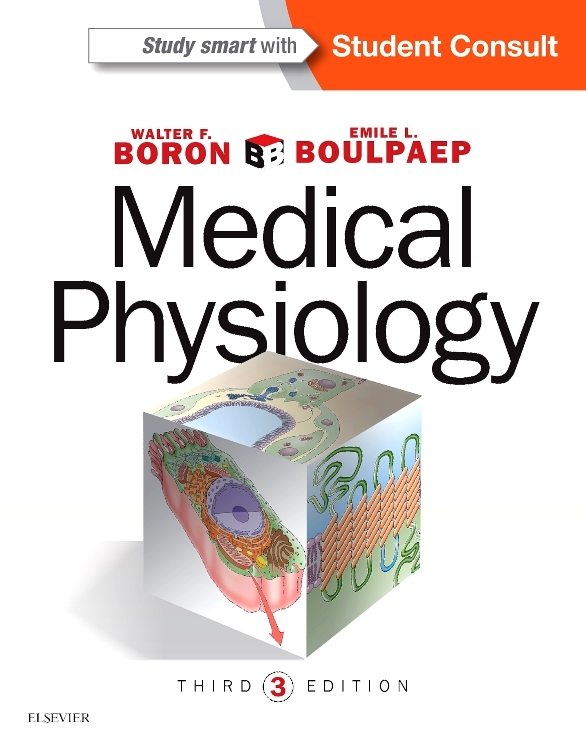 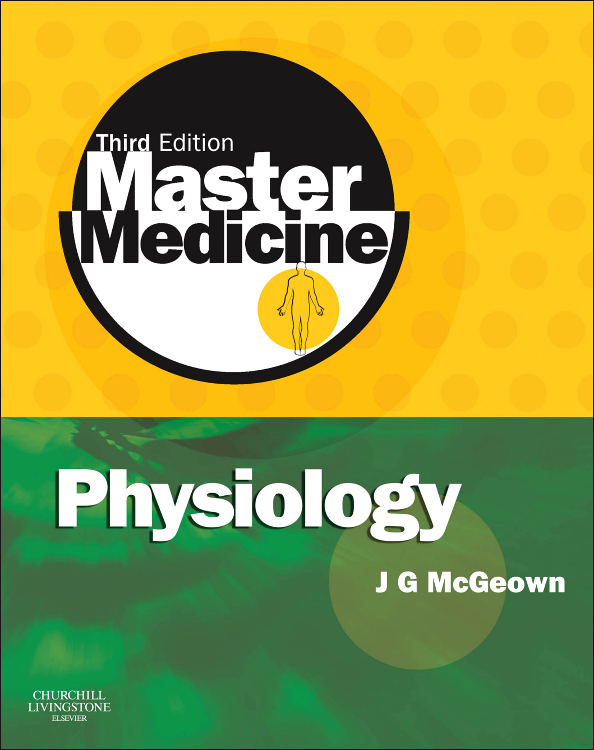 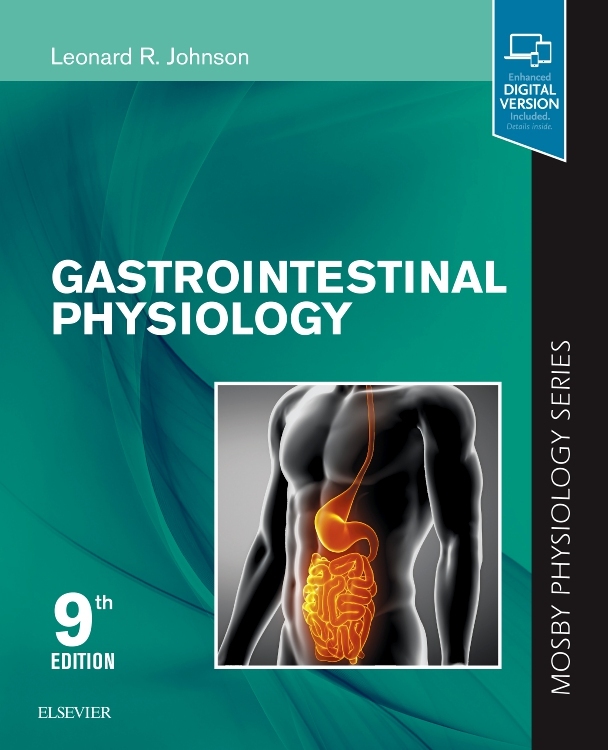 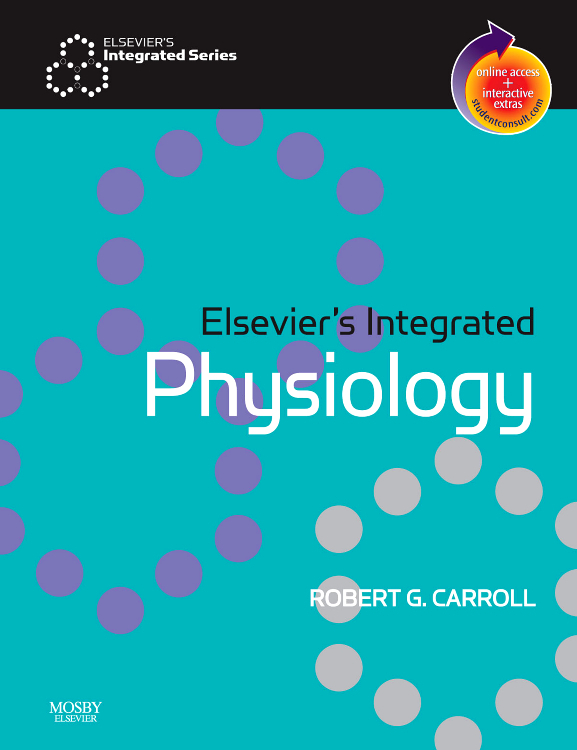 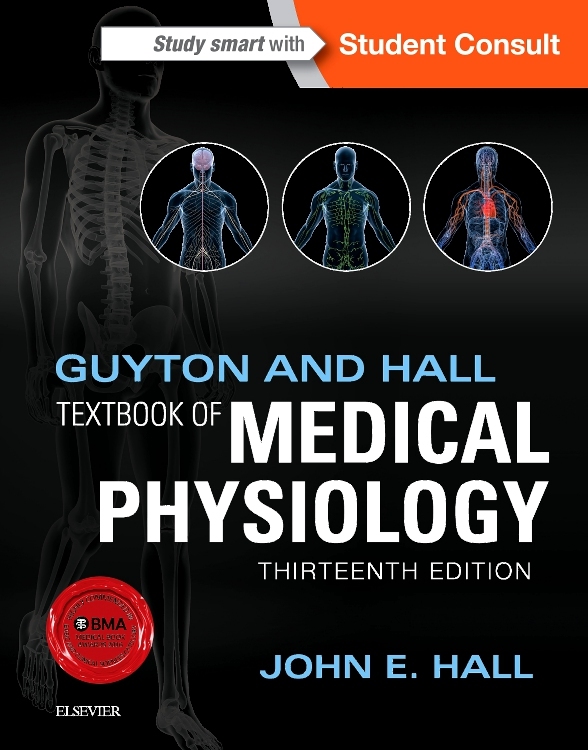 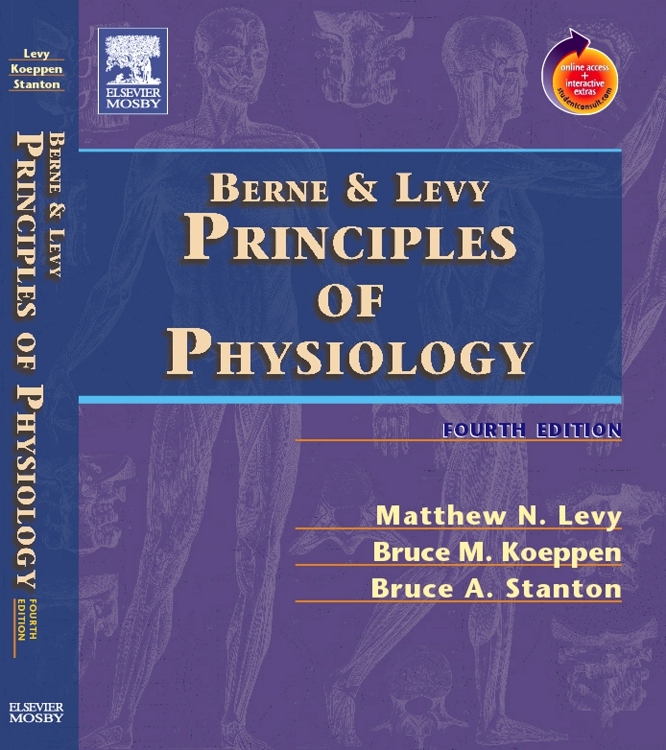 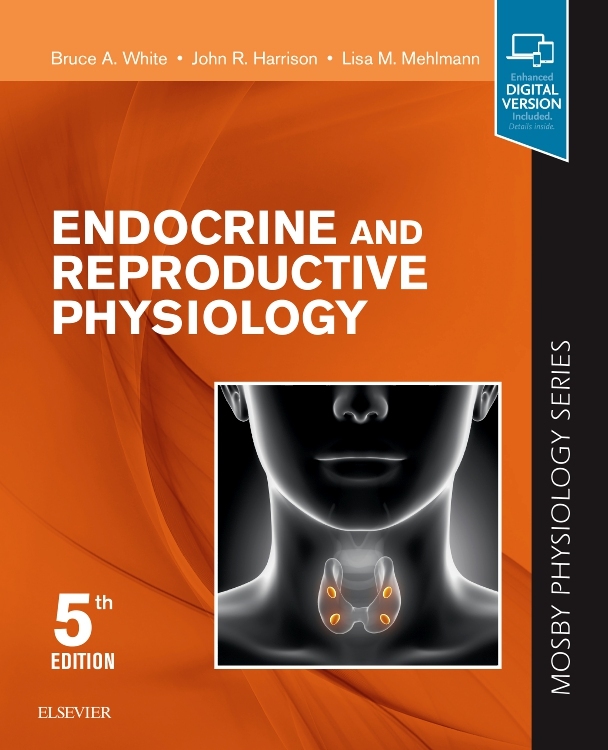 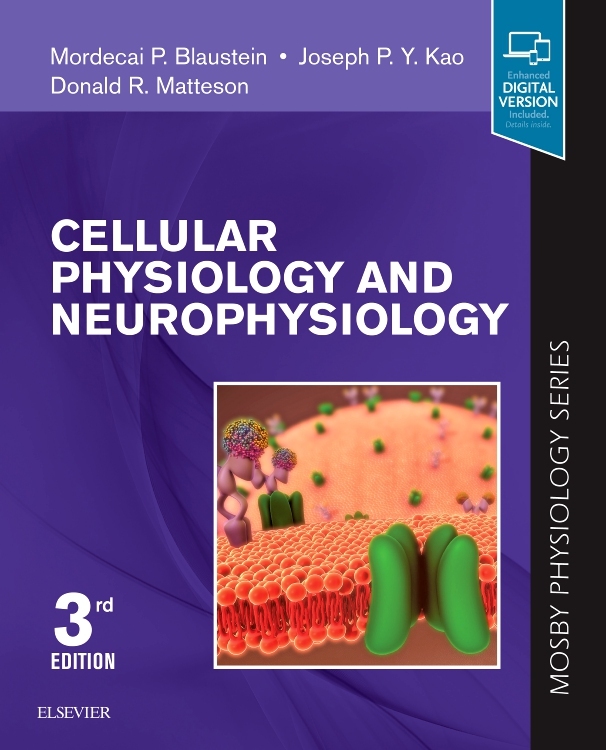 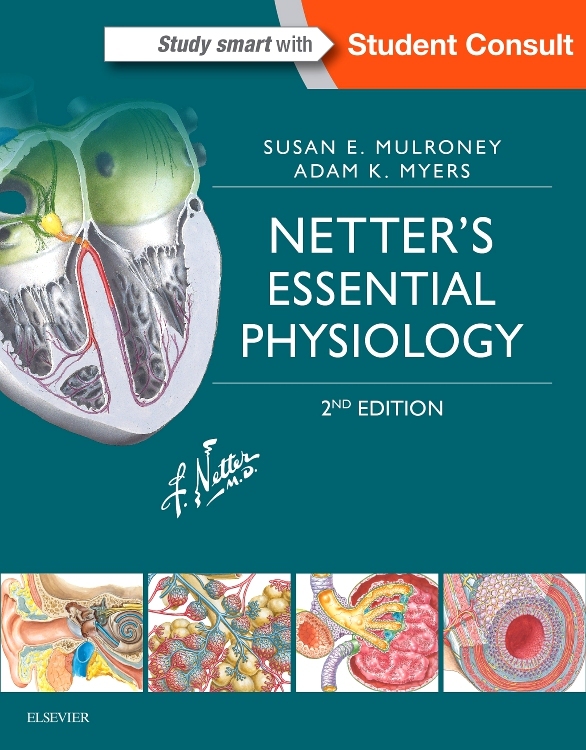 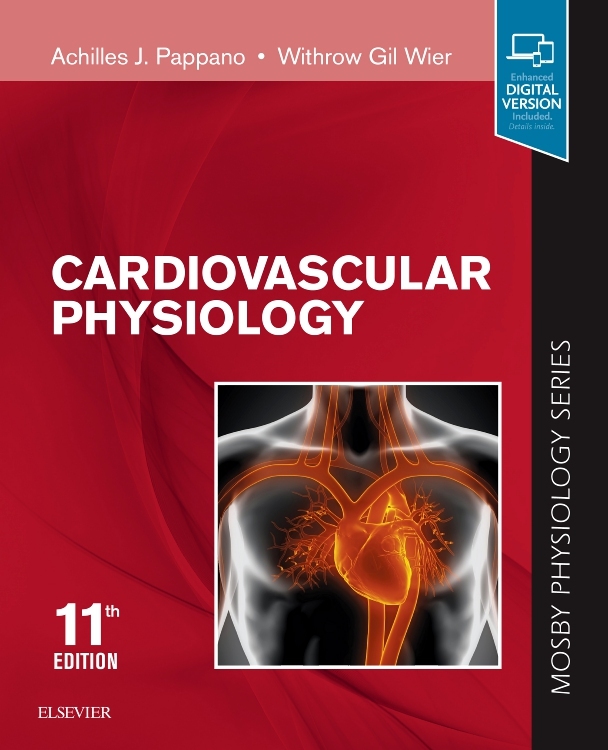 Master Medicine: Physiology is brief and accessible, approached from the point of view of what you will need to know in order to understand the clinical work you will eventually be doing. 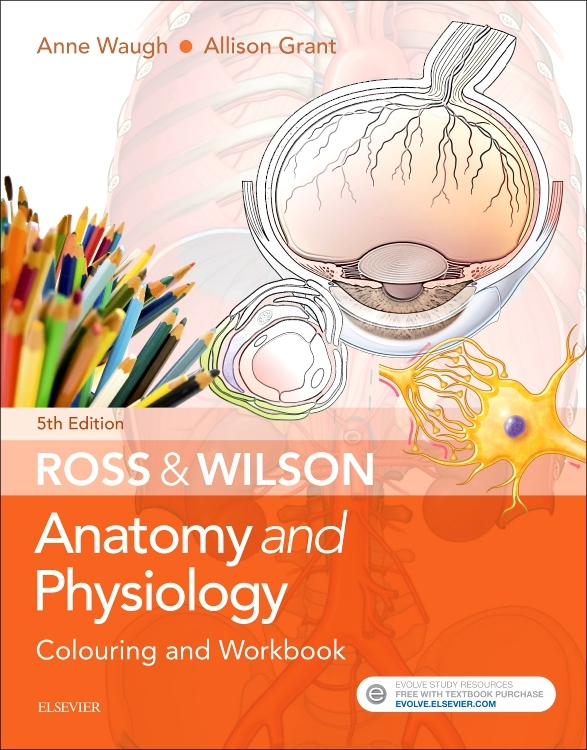 It includes a wide range of self-assessment material, ideal for testing your understanding, and helping you to prepare for your exams. 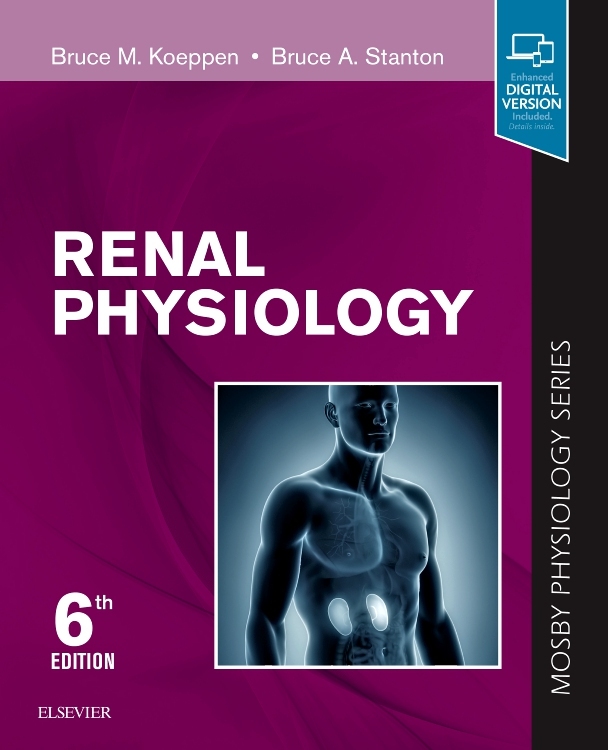 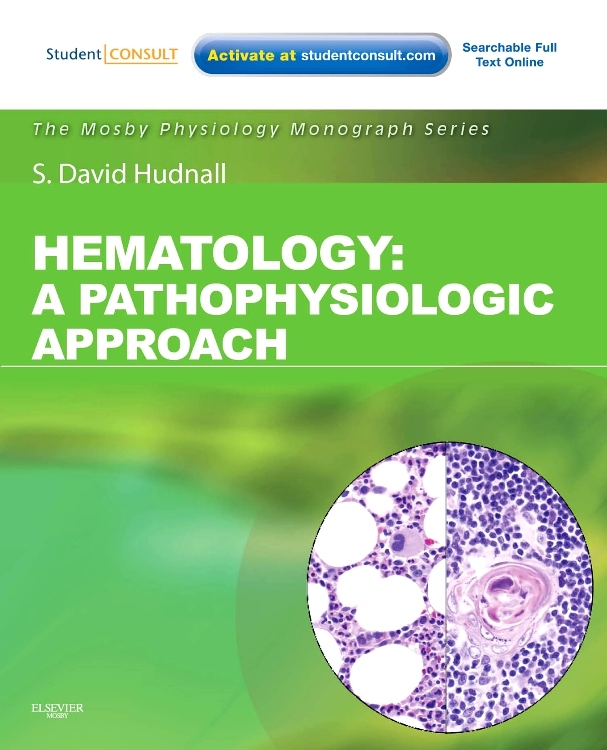 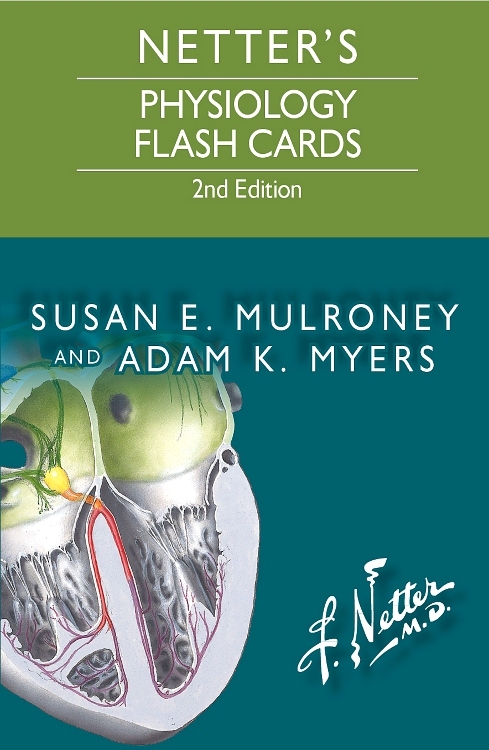 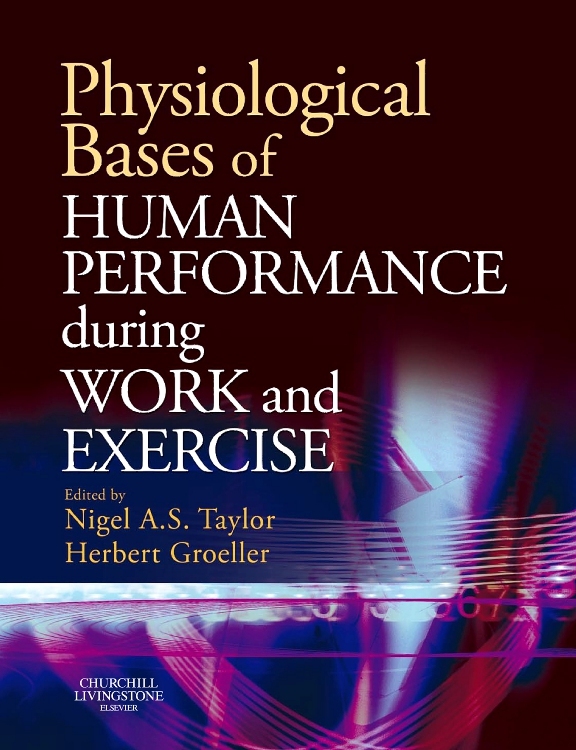 “These books are brilliant for taking on the road out to peripheral hospital placements, and cover all the essentials (plus a little bit more) on all the key topics. 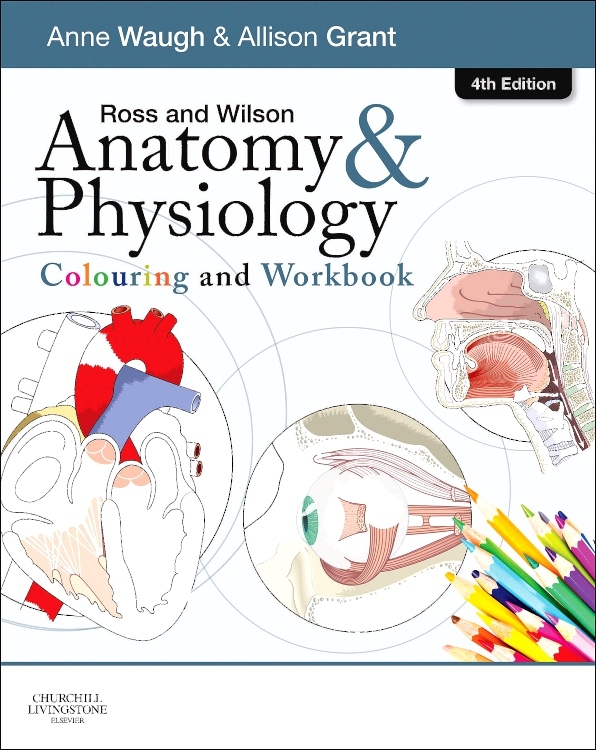 They have plenty of information to help explain those topics and subjects you see on the wards/in theatre…When time is a little short, and you simply need fast hard facts in an easy to read yet thorough way these books are simply perfect. 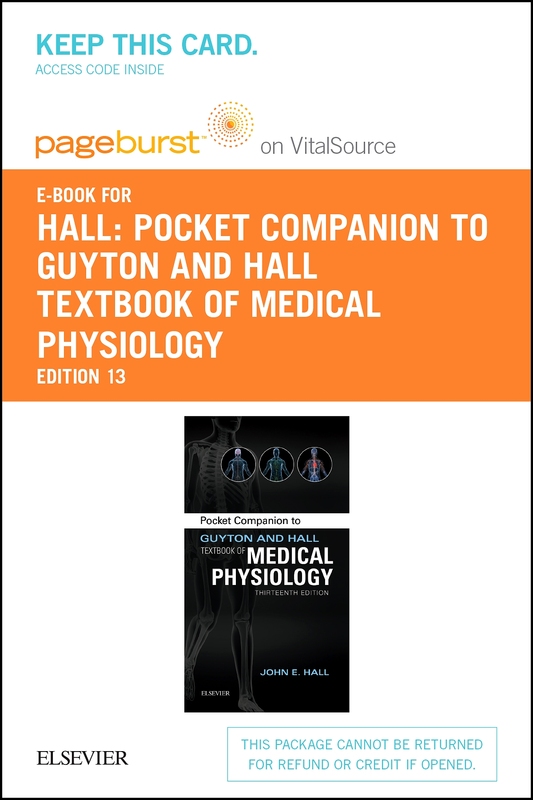 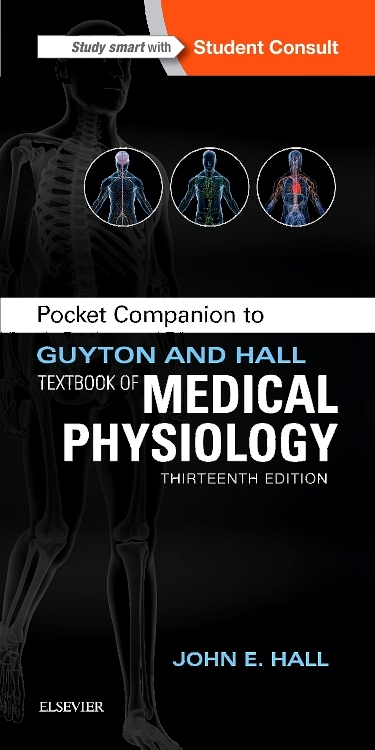 I have no doubt in recommending them to my friends or any other medical student"